1. 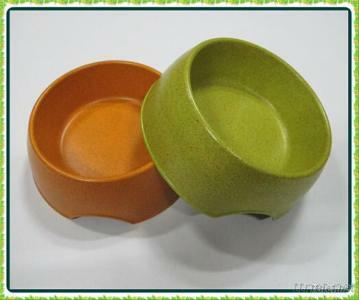 Material: bamboo fibre powder, corn starch, rice and wheat hulls, crop stalks, etc. 2. Shapes & Color: any shapes and any color as per PMS. 4. Biodegradable: it can be easily degrade after buried under the soil. 5. Reusable: it can be reuse more than 2 years. 8. Printing: Thermal transfer printing, silk-screen.